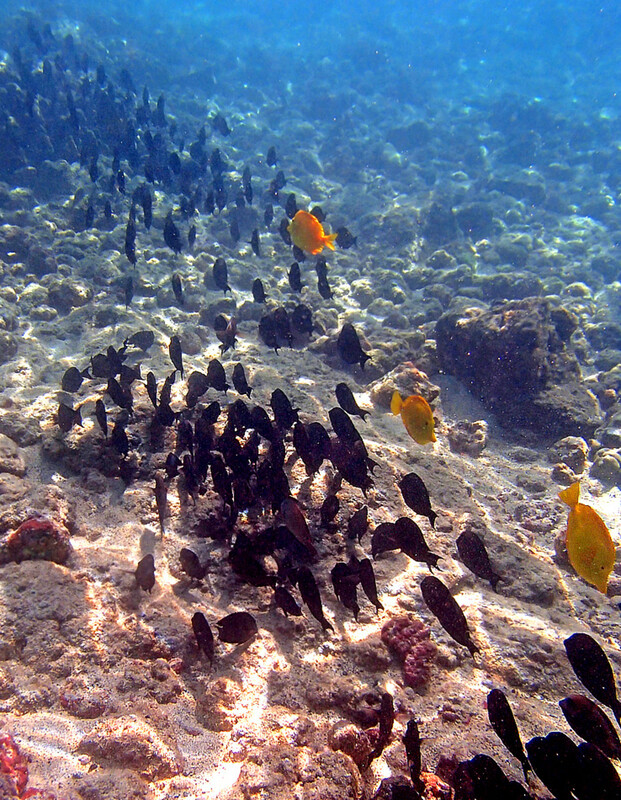 Kahalu’u Beach Park is the most popular snorkeling destination on the Big Island of Hawaii. 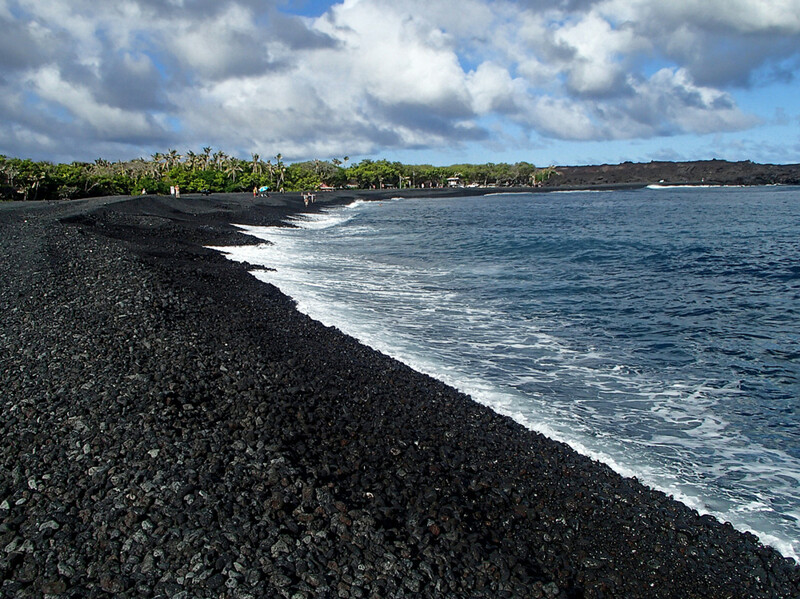 Nestled within the serene water of Kahalu’u Bay, just south of bustling downtown Kailua-Kona, this beach park is within walking distance from many hotels and vacation rentals on Ali’i Drive—the town’s famous beachfront road. 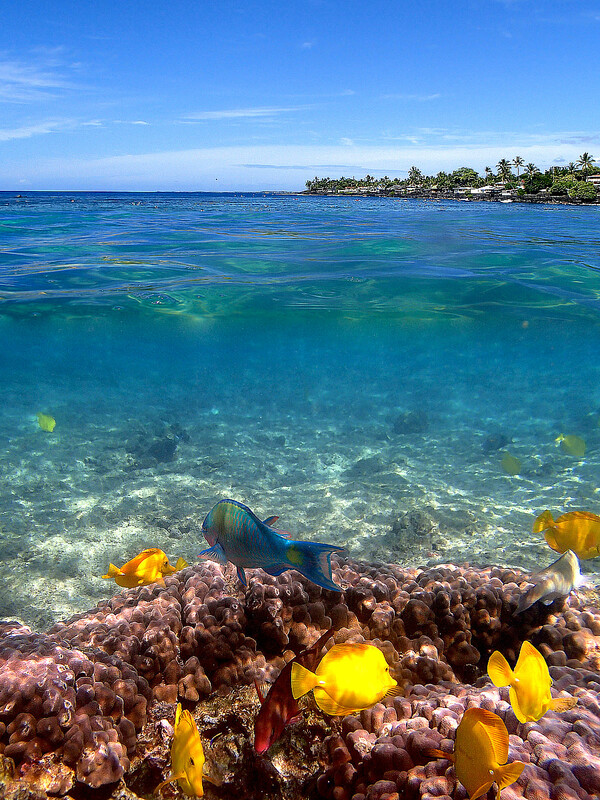 A fringing reef protects the entire bay, keeping the water free of big surf and strong currents and making it perfect for snorkeling and swimming year round! 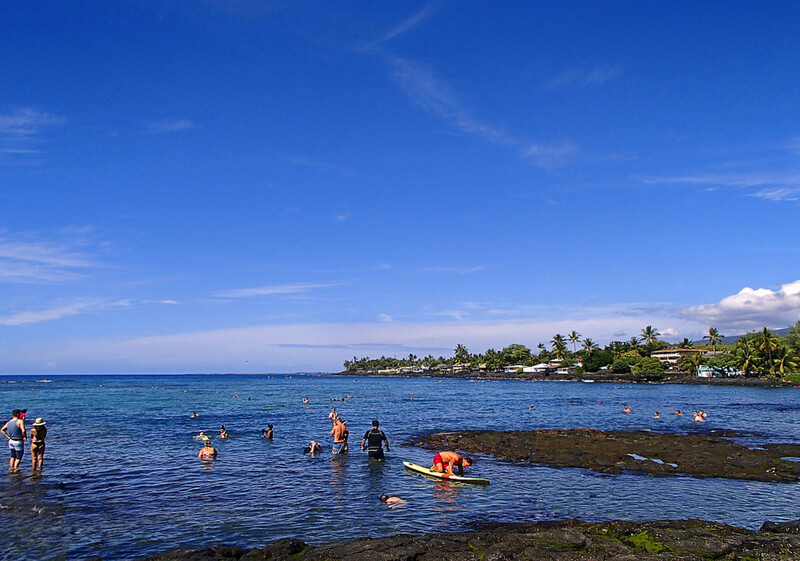 With mostly shallow (4–5 feet deep) and calm water, Kahalu’u Beach Park is ideal for novice or inexperienced snorkelers. There’s a small patch of sandy beach (near the lifeguard station) for lounging and sunbathing. Children love to play in the tidepools along the beach. Free parking, picnic tables, shower and bathroom facilities, food/water, and snorkel equipment rental concession stands are available. Lifeguards are on duty from 9:30 am to 4:45 pm daily. Come early in the morning (before 10 am). At that hour, it is usually not crowded, and you will see a lot of fish as they become more active after a long night of hiding in corals. 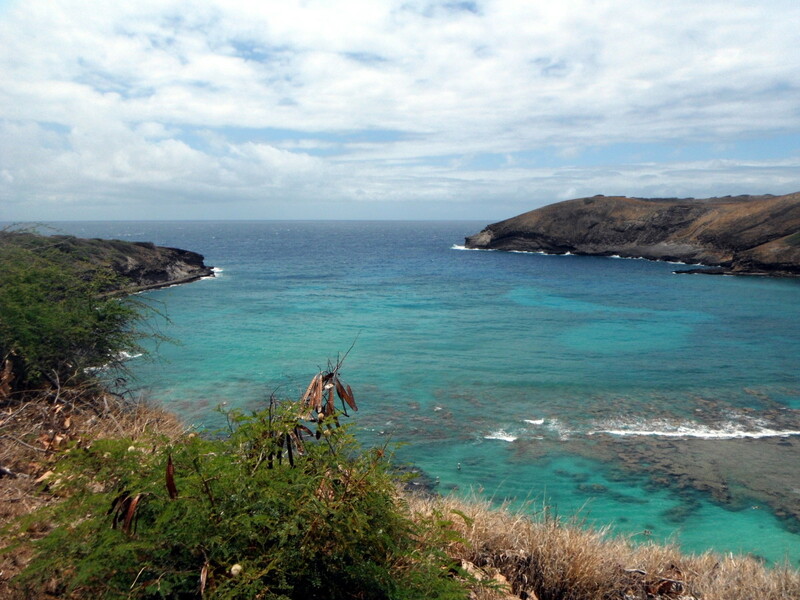 The best snorkeling spot is in the cove straight out from where you enter the water. 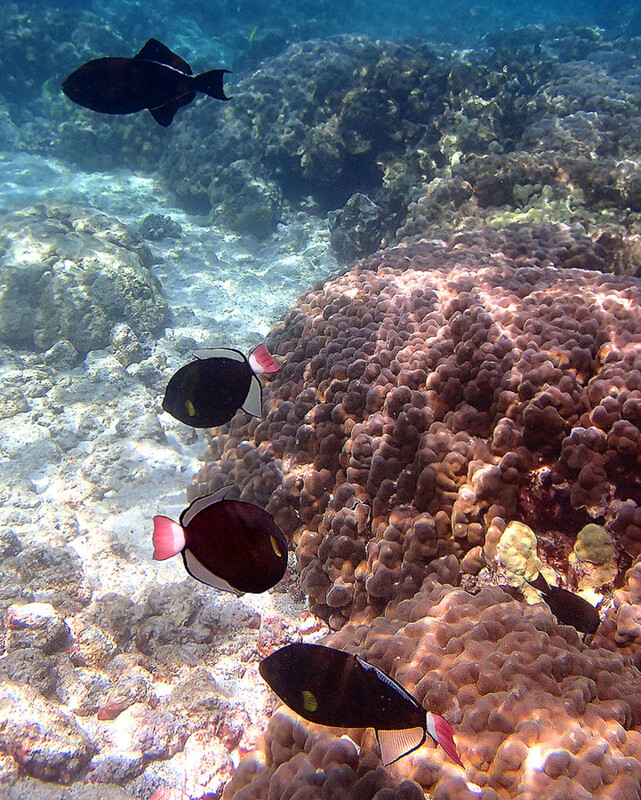 Tons of fish and corals! To the right of the cove, the water gets a little deeper and you will see some bigger fish and interesting underwater rock formations. The further you swim away from the shoreline, the clearer the water. Near the shore, fresh groundwater seeps up from under the sands and doesn’t mix well with seawater, resulting in a “wavering” effect which makes for poor visibility. 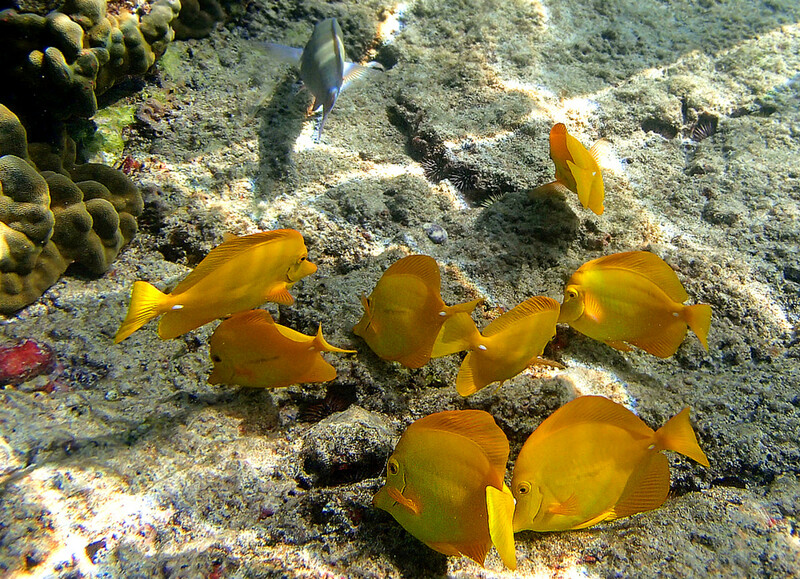 Observe and follow the “Golden Rules” (5 Don’ts and 5 Dos) of snorkeling. Read on to find out what they are! Don't touch the corals. Don’t stand on them. Don't touch them with your hands. Avoid accidentally kicking them with your flippers while snorkeling. Corals are complex and extremely fragile marine invertebrates. It takes decades for them to grow and form a healthy reef. Don’t use sunscreen that contains oxybenzone. Scientists have confirmed that this chemical (commonly used in sunscreen lotions/sprays, soaps, cosmetics) is highly toxic to the coral reef. It kills baby corals and contributes to coral bleaching and deformity. Don't touch or pick up anything. That cute little starfish or pretty seashell may have a harmful or even deadly defense mechanism that could hurt you! Don't feed fish and other marine animals. Use your common sense: you're in the ocean, and these creatures are wild. They are NOT your aquarium pets! Don’t harass marine animals. 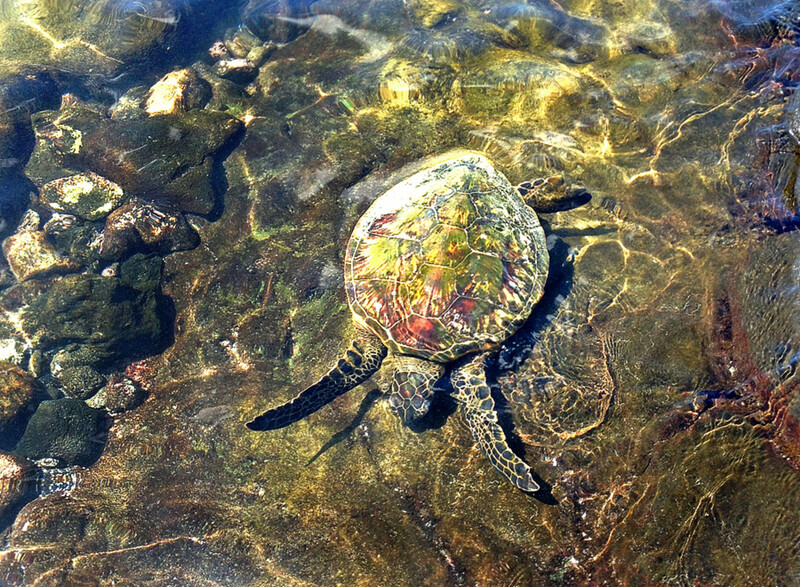 In Hawaii, it’s illegal to chase, ride or grab green sea turtles in water (or on land). They are protected by both State and Federal laws. Fines can be as high as $25,000 and may include a year in prison. If you encounter a green sea turtle while snorkeling, back away and admire it from a distance. 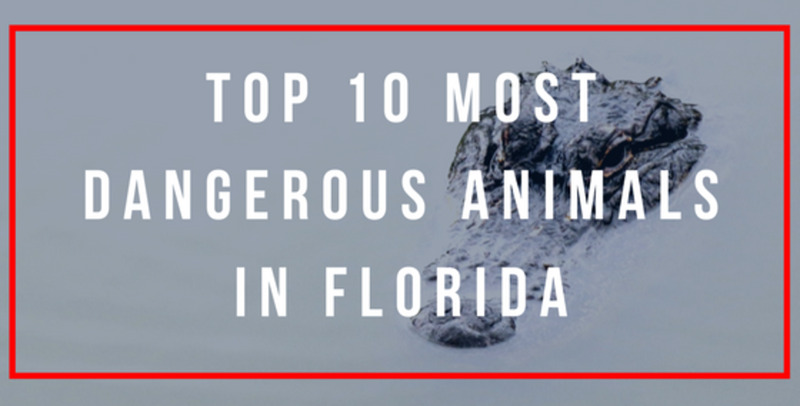 It’s for your safety and the animal’s protection. Do swim slowly and quietly. You’re snorkeling, not Michael Phelps racing for another Olympic gold medal! Keep your arms close to your side. Let your body glide through the water. Avoid excessive kicking of your legs and fins. All that splashing and thrashing will scare the fish away! Do use 100% natural and biodegradable sunscreen. 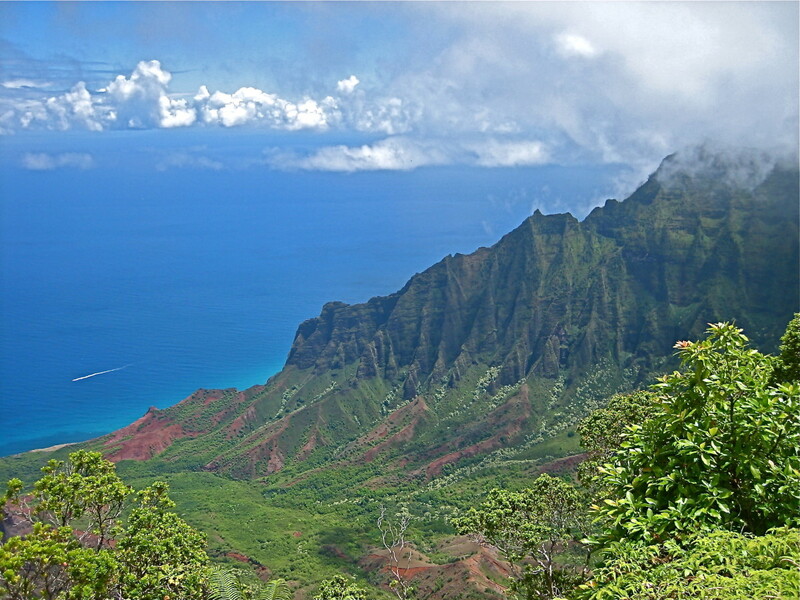 There are several reef-safe sunscreen products available in Hawaii. Alternatively, consider wearing a UV-protection swim shirt or “shorty” wet suit. 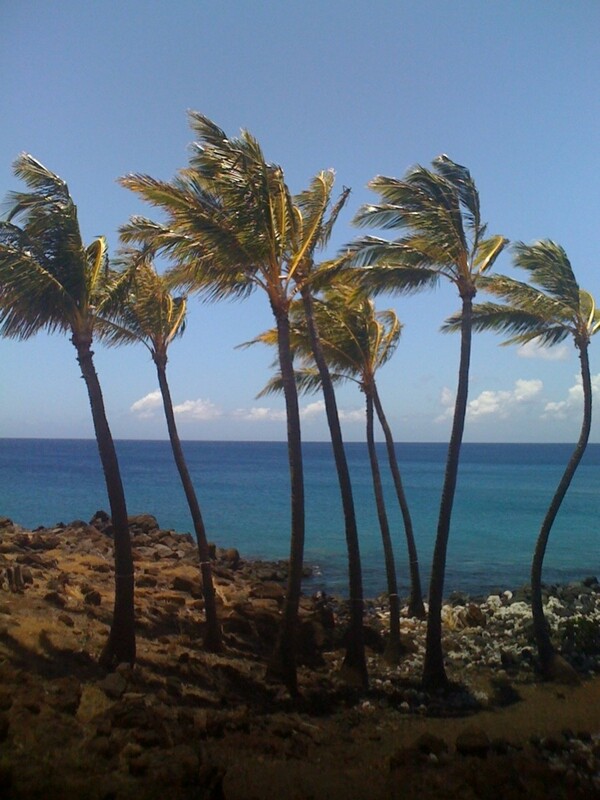 The shirt or suit will block the sun rays, and keep you warm in the water so you can spend more time snorkeling. Do keep a safe distance from all marine life. Again, this is common sense. 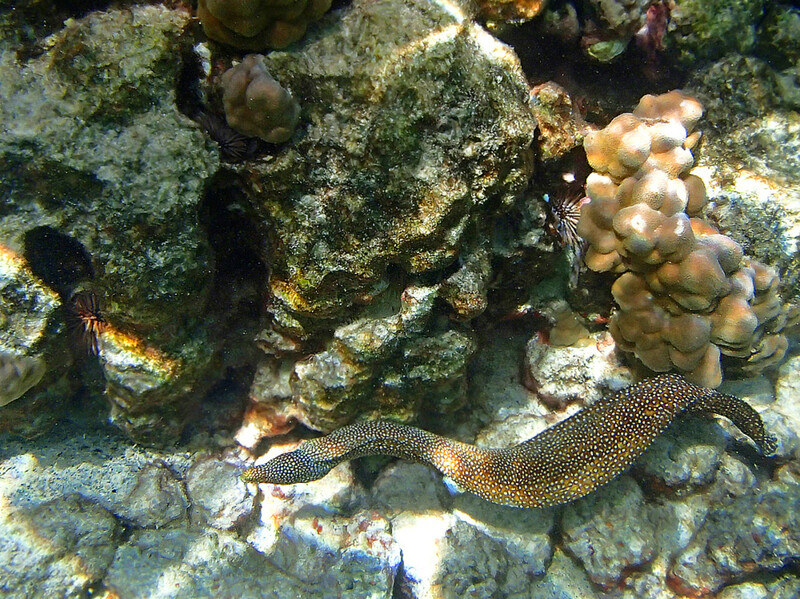 It's not fun getting rushed to the hospital ER with a gaping bite wound because you got too close to a moray eel for an underwater selfie! Do pick up plastic trash or fishing line you might see floating in the water. Sea turtles eat plastic bags (mistaken for jellyfish—their favorite food!) and choke themselves to death. Take the initiative to be your own marine environmental steward and help keep the ocean clean and enjoyable for all. Do report bad guys. If you see other snorkelers breaking off pieces of coral for souvenirs, feeding the fish, or harassing a green sea turtle, please call them out and let them know these activities are dangerous and illegal in Hawaii. You have the right to do so. You should also report the incident to a lifeguard or a marine conservation officer on the beach. 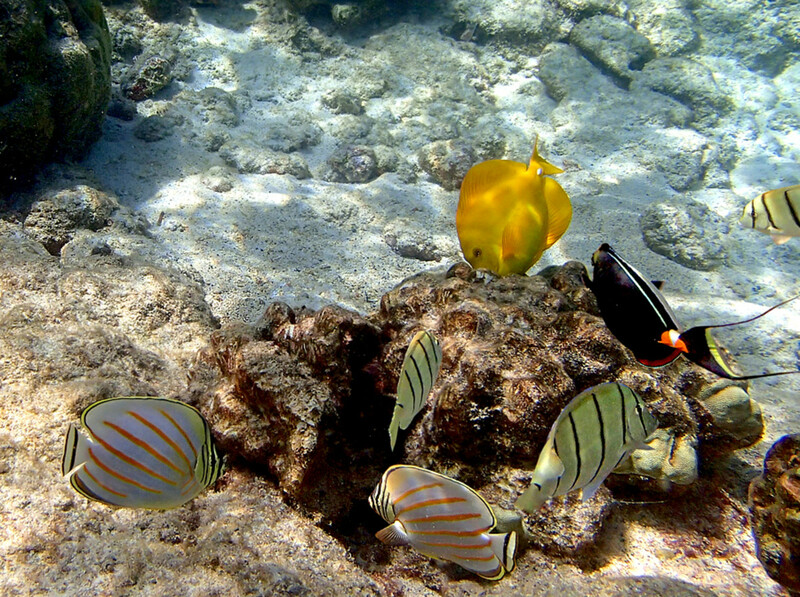 Get a guide book on Hawaii fish identification to help you recognize different species of fish you see, especially the endemic ones which exist nowhere but here in Hawaii. 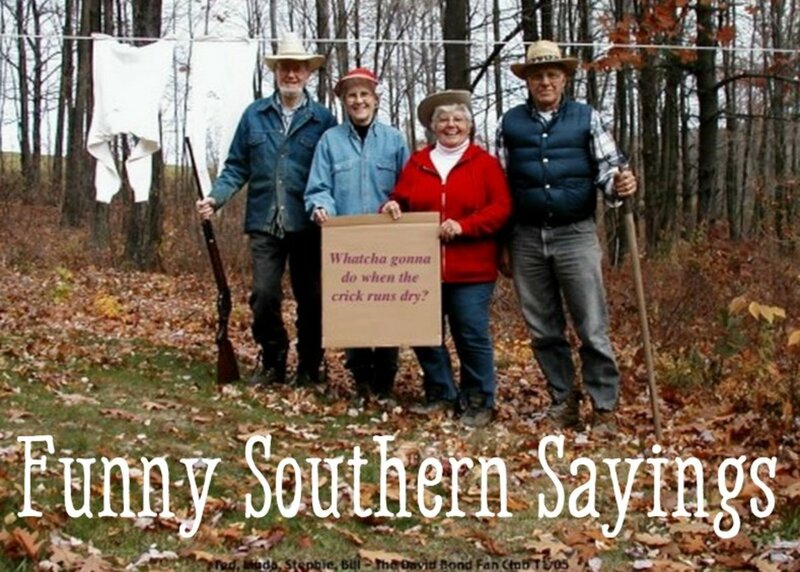 It’s fun and educational! 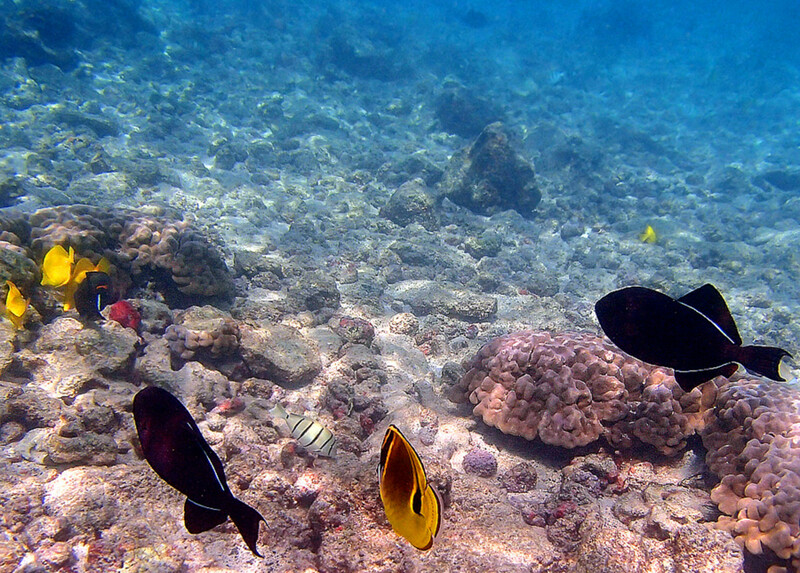 Buy a waterproof camera and learn how to take underwater photos or videos. Jacques Cousteau would be proud of you! 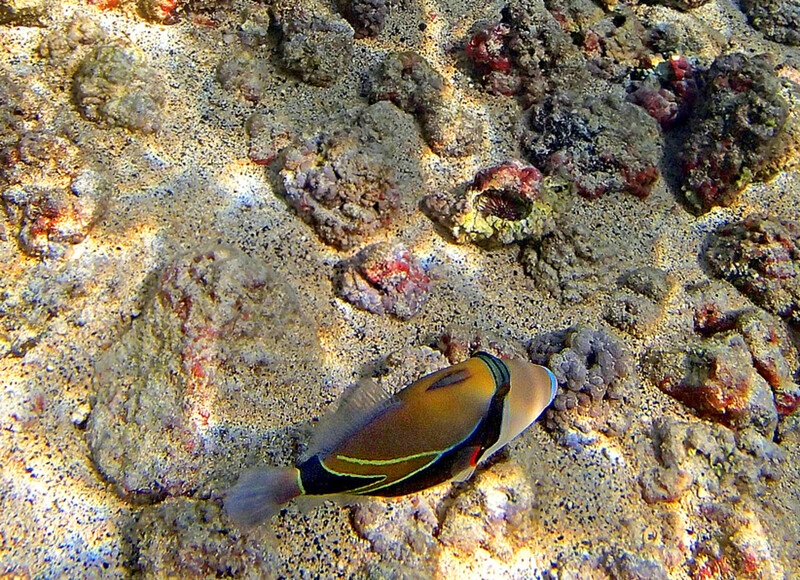 All photos were taken by the author with an Olympus Stylus TG-630 iHS digital underwater camera. 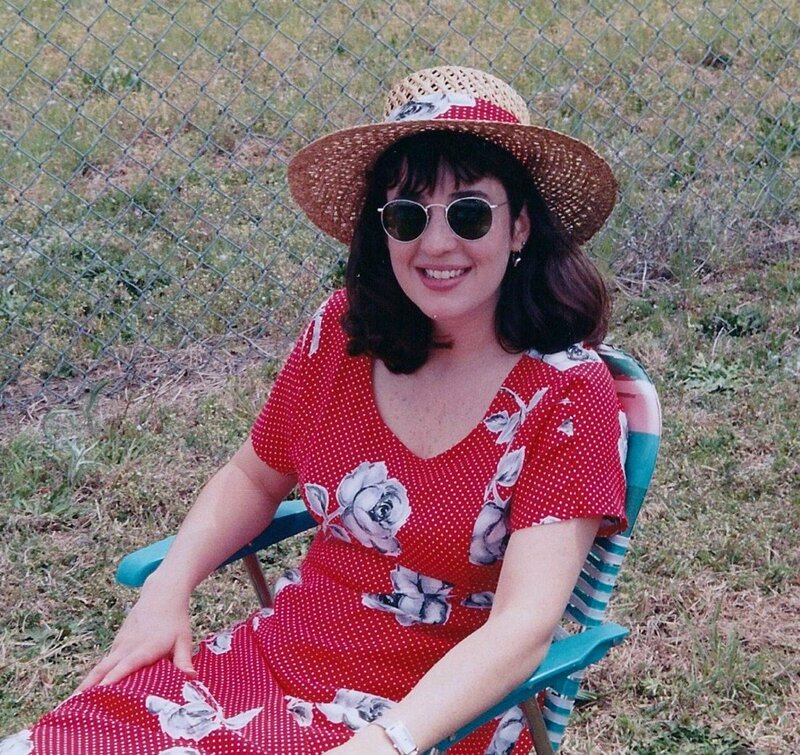 Aloha Liz! 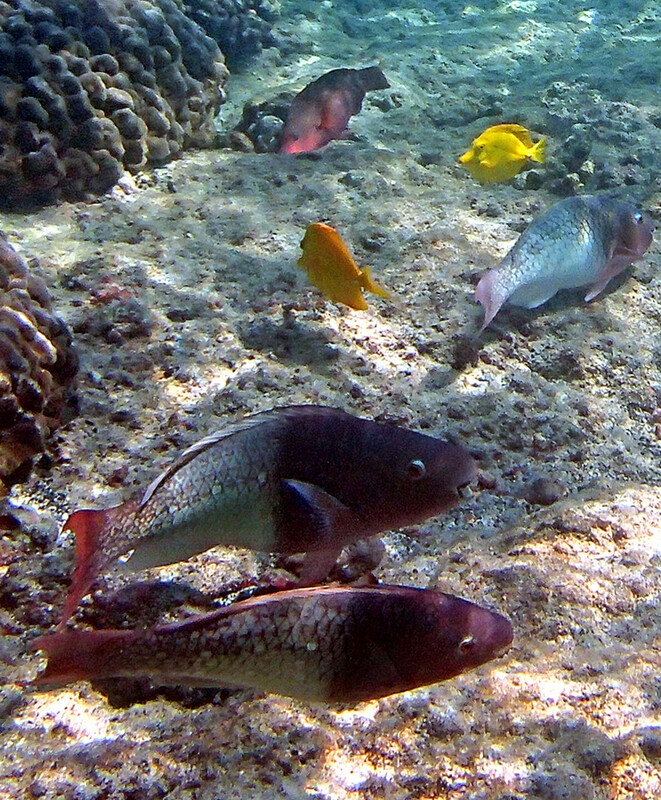 I have a small Olympus digital camera that can take photos both on land and underwater. It's my favorite camera and it travels with me everywhere! So glad you enjoy the article. Many thanks. This is an incredibly well-illustrated article. What kind of a camera did you use to get such great photos? You give great tips as well.